Positive environments help kids beat crime. For those needing help, please contact us. The YPN congratulated students on getting through the HSC. Regardless of marks, all students are winners. For those students missing out on their preferred university course, the YPN offered a lending hand in devising an alternative pathway. The YPN's hosted its first Say "No to Crime Forum was at Fairfield High School. More than 400 students and teachers from 10 Western Sydney High Schools participated in the discussion about why crime is not cool. YPN Careers Resource Book has gone statewide! YPN is working hard to distribute its careers resource book to as many students and teachers as possible. 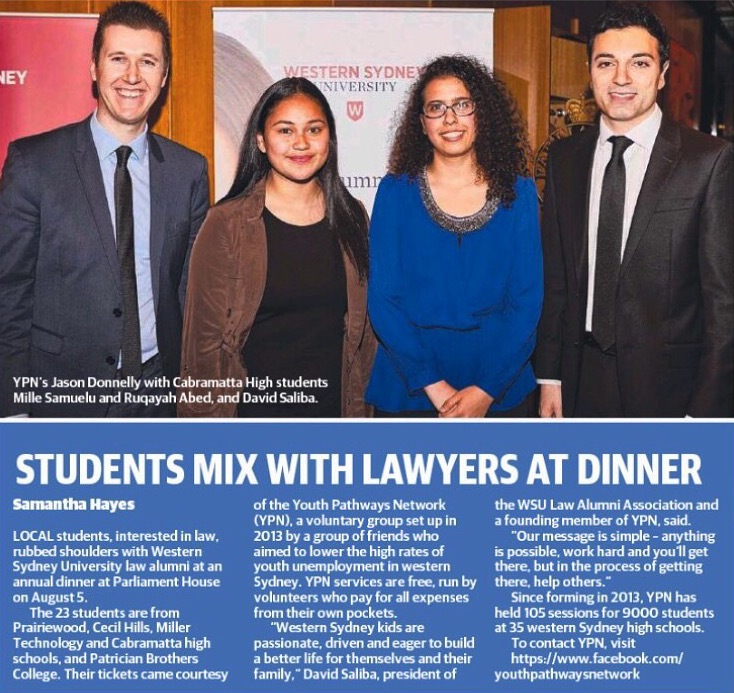 The book has been well received by high schools and students across NSW. 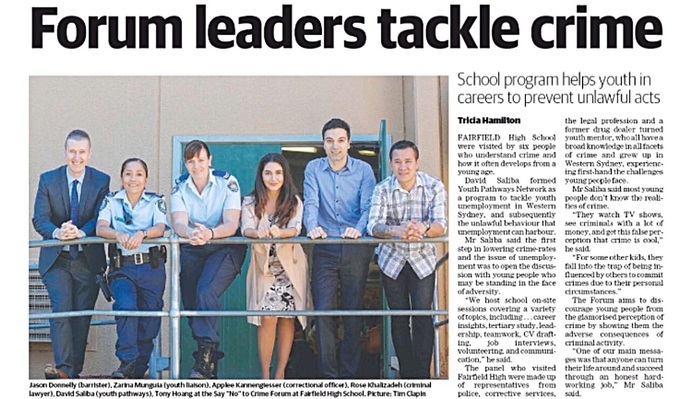 Thank you Fairfield Advance (The Daily Telegraph) for helping us spread the message. 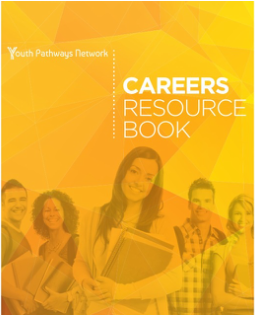 YPN is proud to release our very own Careers Resource Book. This is a free comprehensive resource providing career, study and life guidance for high school students. Please see the "Resources" page for a copy. So it's taken 3 years but today we've just completed 100 onsite sessions/engagements. Thank you to everyone who helped us make this happen and we look forward to the 200 session mark. 65 sessions engaging with more than 6500 students from 33 schools! YPN Facebook page reaches 500 LIKES! 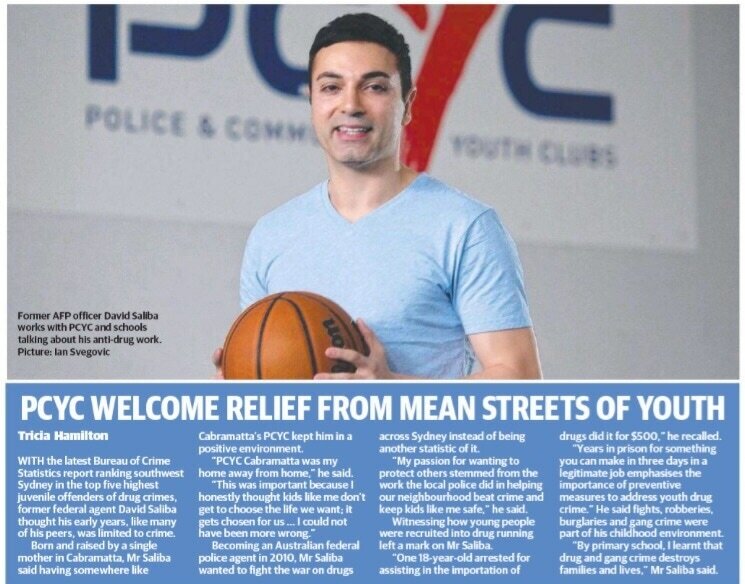 YPN feature in their first newspaper article!